Amptec electric flow boiler provides efficient electric wet central heating with the high levels of comfort and control usually only found in gas-powered system. This makes it ideal for the 2 million homes in Britain without mains gas supply. 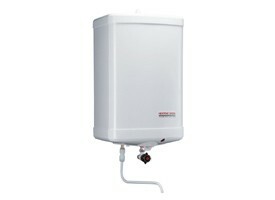 It is suitable for sealed or open-vented systems, and works with conventional radiators or underfloor heating systems. 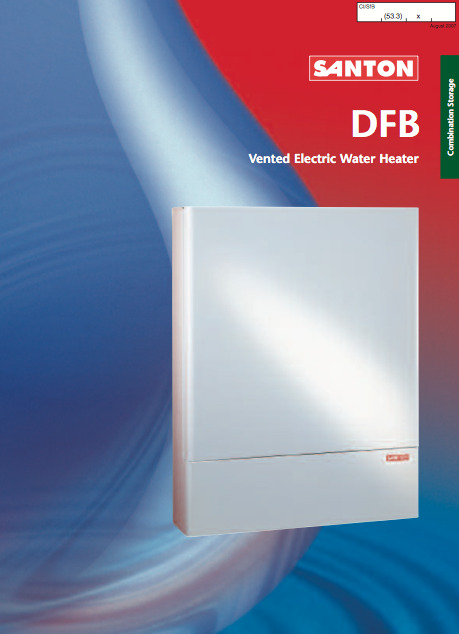 Available in various kW ratings from 4kW up to 12kW. 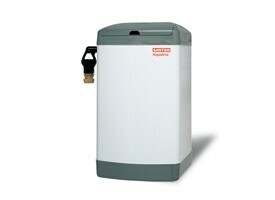 Desirable option where gas is not available or fluing restrictions prevent the use of a gas boiler. Compact and light weight for ease of installation. 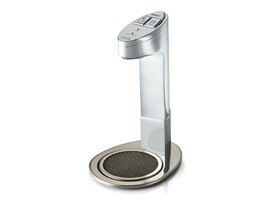 Compact dimensions – small and unobtrusive. Front panel indication to show boiler state. 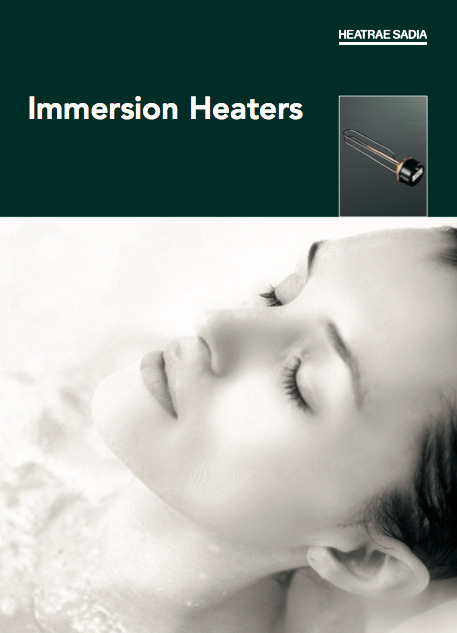 Can be used in conjunction with an indirect unvented hot water cylinder or separate direct cylinder. Suitable for pressurised or open vented systems. 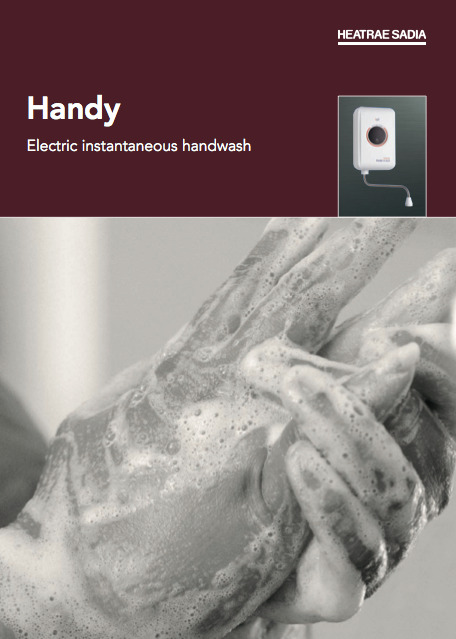 Uses standard radiators, programmer, pump, room thermostat and thermostatic radiator valves. Solid state technology with no moving parts for long life. 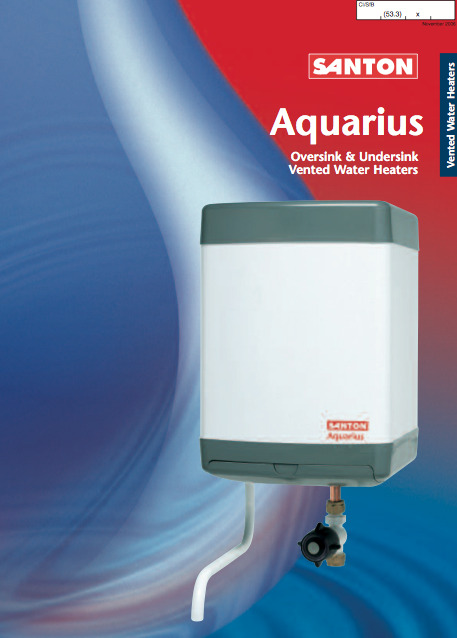 Models available for underfloor heating systems. 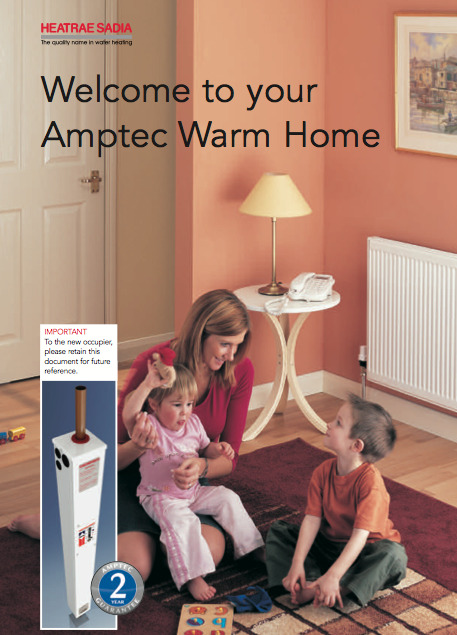 With no flue, heat is not wasted up the chimney, making Amptec electric flow boiler 99.8% efficient. Suitable to use with off-peak economy electrical tariffs. No requirement for annual safety costs. Two year on-site parts and labour guarantee.